There are seven portraits made by Miklós Barabás in the property of Haáz Rezső Museum, which are invaluable as pieces of art, but also curiosities from the point of view of history of art and culture, as a few of them were made based on the artist`s memory of some verbal descriptions. 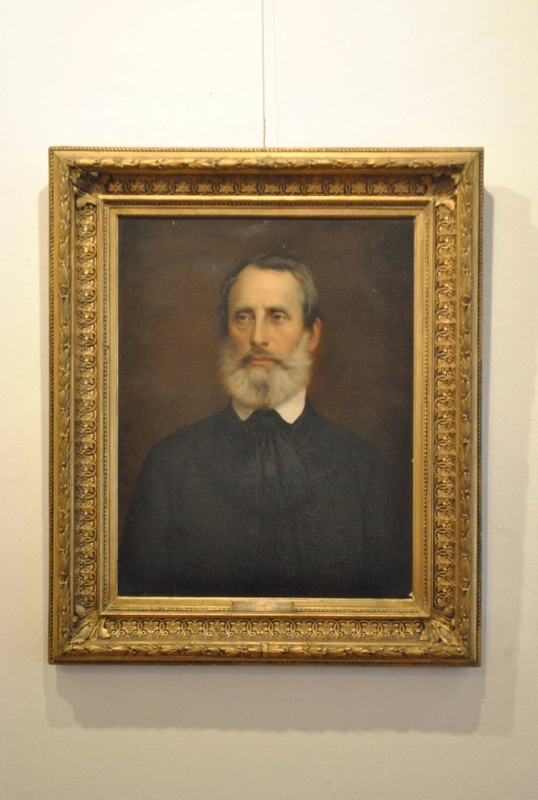 Miklós Barabás was the greatest master of Hungarian portrays, respectively one of the best representatives of Hungarian Biedermeier painting. 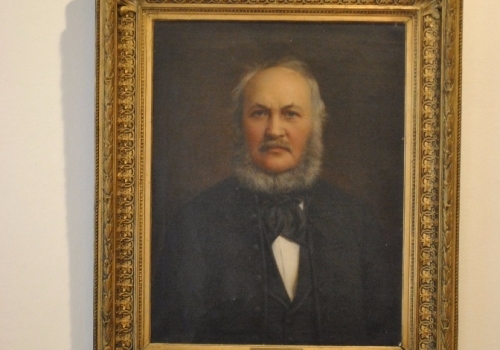 During the 19th century a process started in the Reformed college of Odorheiu Secuiesc, something that can be considered the seed of a quite poor collection of paintings. 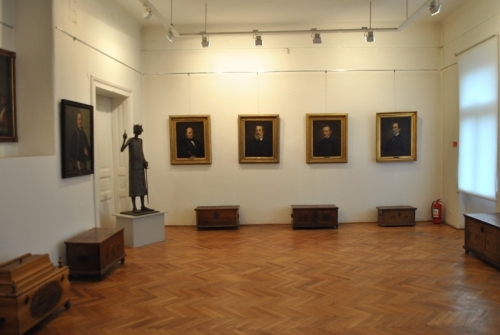 This collection included paintings which in some aspect were related to the life of the college, to its patrons, wardens, professors or students. The enrichment of the collection can be traced back since 1873, through the annual College Bulletin. 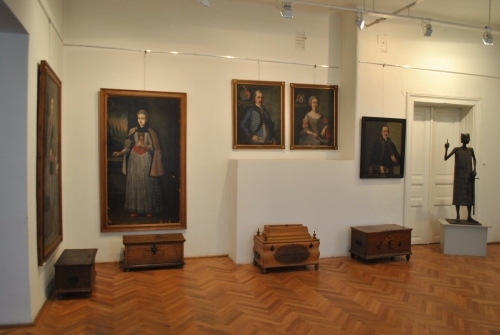 We can follow the trace of these seven paintings with the help of the notes from the inventories, which were published and kept during the years, up to 1950, when they entered officially in the property of the City Museum of that time. 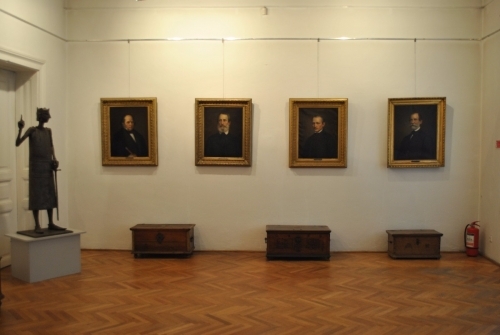 The description of the paintings, and of the personalities they represent, might be interesting not only from the point of view of history of arts, but can provide an insight to the pedagogical and social universe of those times. 1. 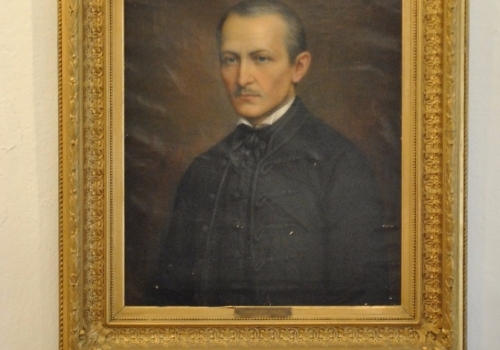 József Baczkamadarasi Kis (1773–1830) was one of the most generous donors of the college. 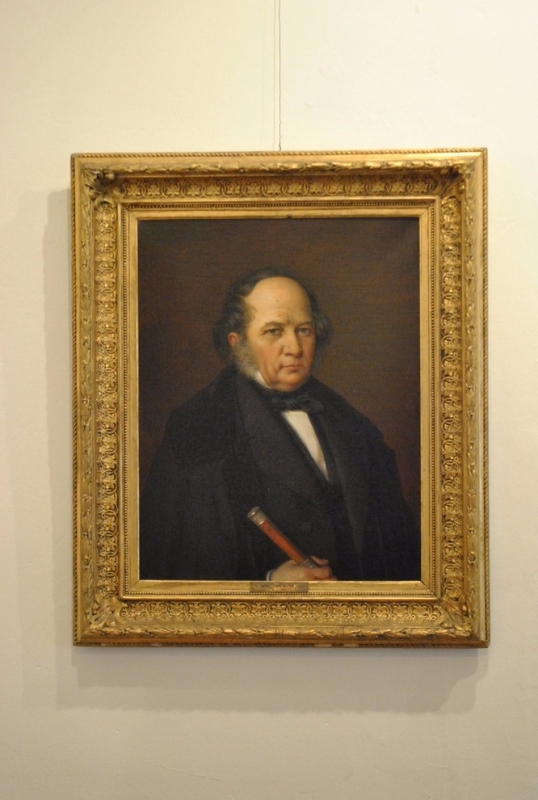 In 1829 he donated no less than 32 000 forints to the college. For fifty years 707 students had beneficiated in some way of this donation. 2. 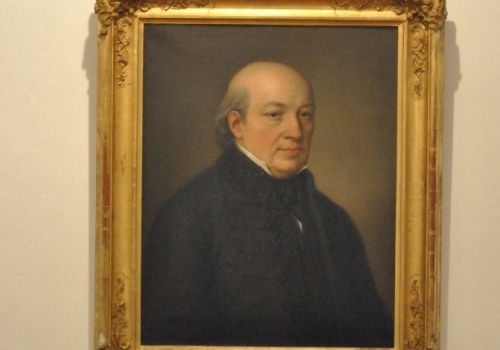 The portrait of the president and law teacher Dénes Sylveszter (1796–1851) bears no signature. 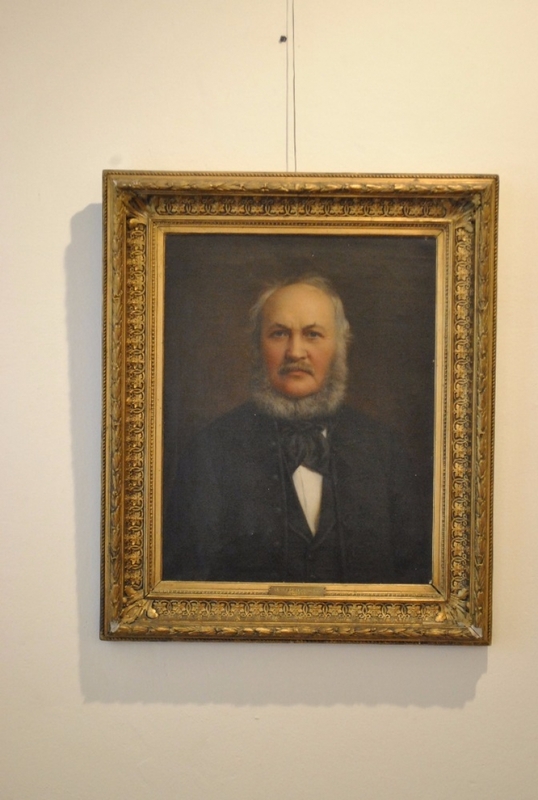 We know from the autobiography of Miklós Barabás, that it was painted in 1886. Posterity remembers him as an energetic, but human “pedagorch”. 4. 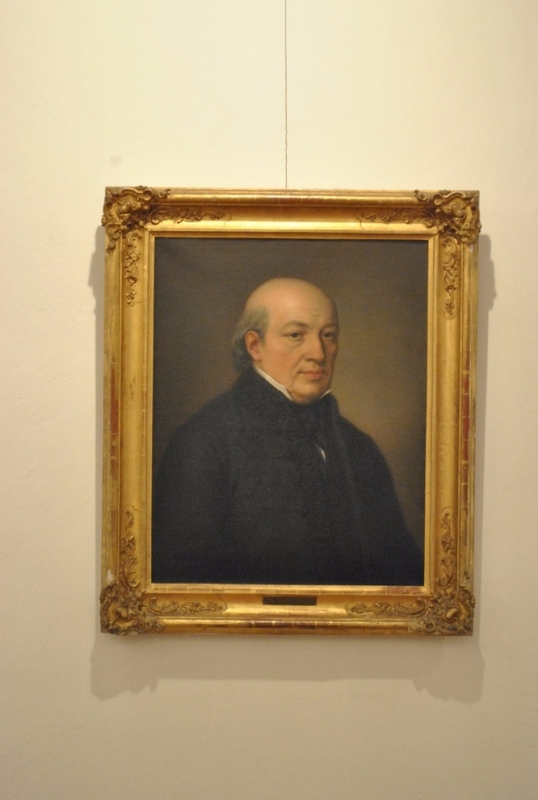 The portrait of president [1832-66] József Magyarosi Szőke (1793–1866) bears no signature either. From the same autobiography we know, that he painted it in 1885. This teacher of letters left all of his moveable and immovable to the college. 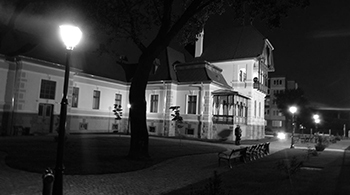 His donation was also the plot where the garden of the college used to be, nowadays it is a football-ground. 5. 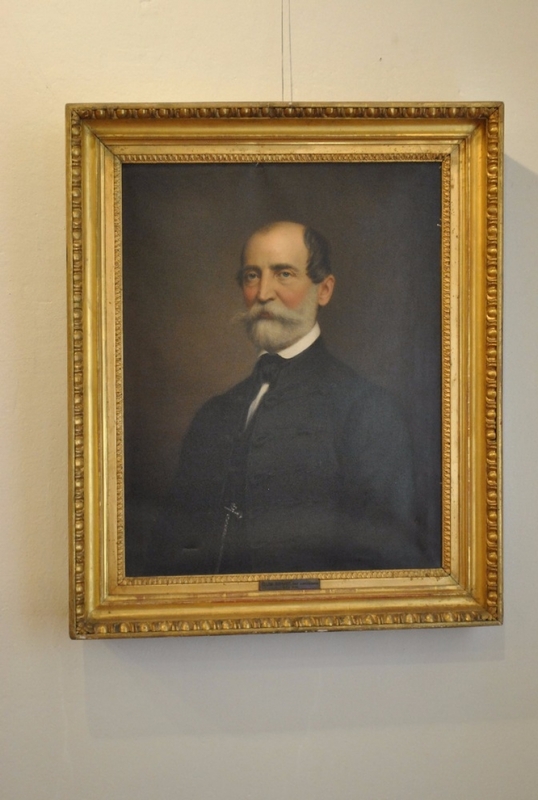 The portrait of Count Domokos Teleki, founding patron (1833–1856), was made in 1876. Teleki was not only a donator, offering 5000 forints to the college, but also the patron of the college between 1833 and 1856. 6. 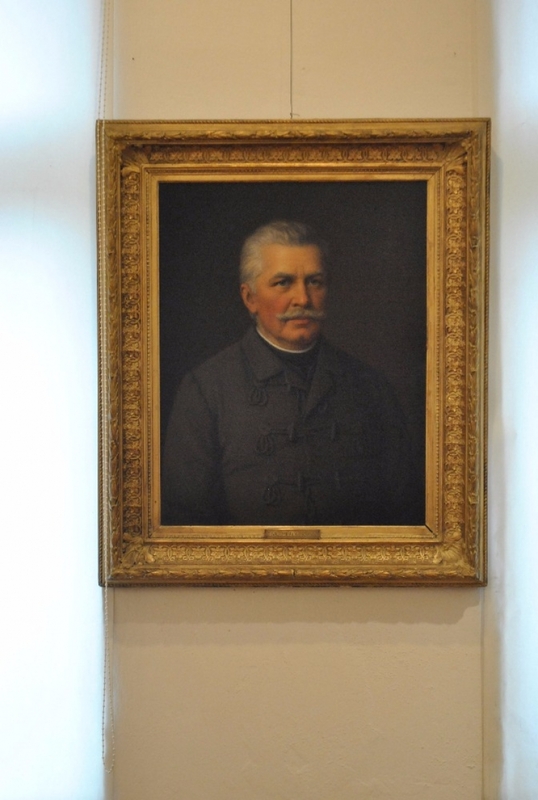 The painting representing president and teacher [1845–1881] Ferenc Kis (1816–1887) was made in 1885. 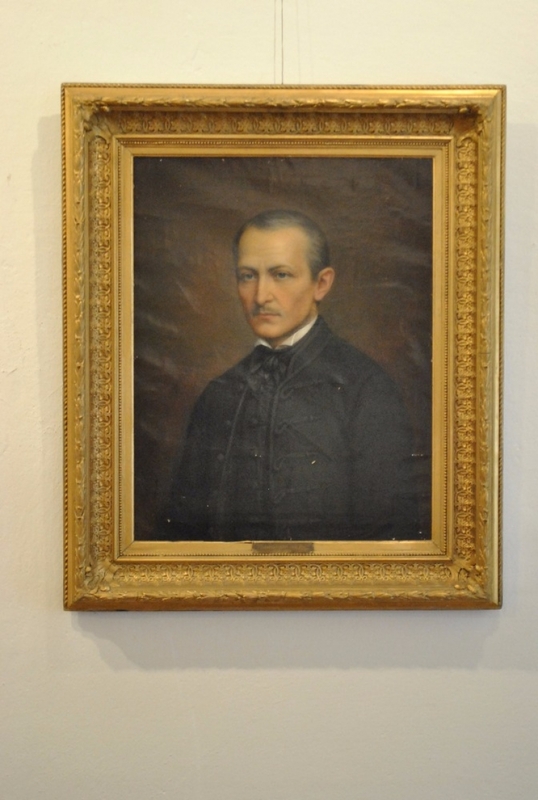 Formerly a simple priest, Ferenc Kis became a real teacher of theology in 1845. 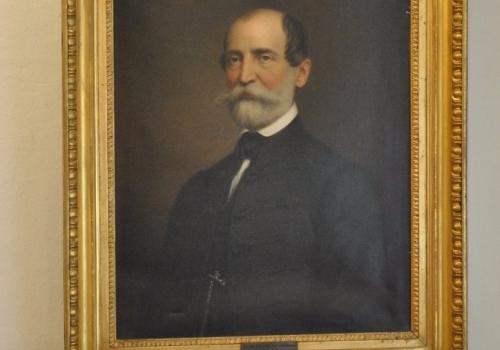 After theology as a subject was abrogated, he had been the teacher of universal and “national” history of the church up to 1881, the year of his retirement. 7. 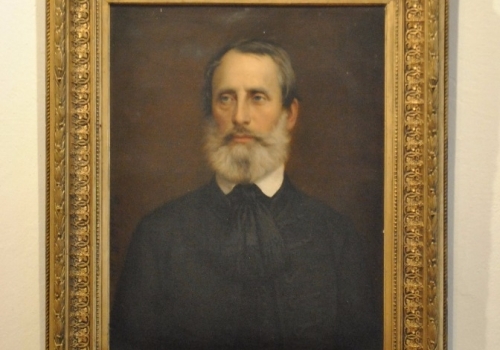 The portrait of president [1844-55] György Szabó (1808–1870) was painted in 1885. 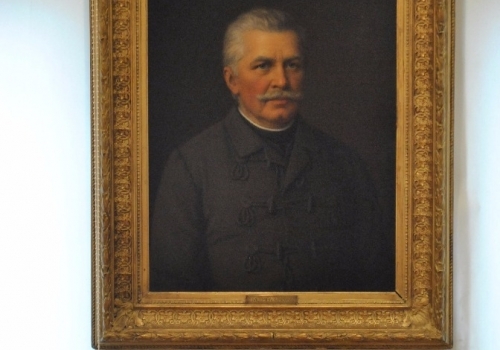 He was one of the favourite teachers of Balázs Orbán. He was the first to use a geographic map in a school of Odorheiu Secuiesc, for his students to be more familiar with geography. He is also the first to teach natural sciences with visual aid.